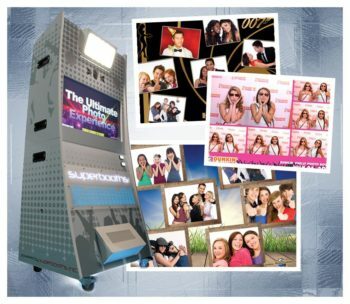 Relive the fun of your party with one of our Photo Booth Rentals. 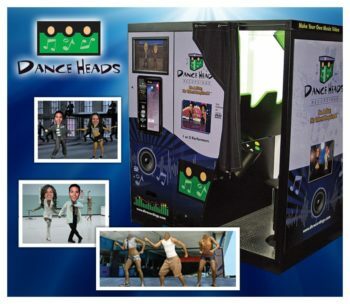 Our large selection of makes every event entertaining. 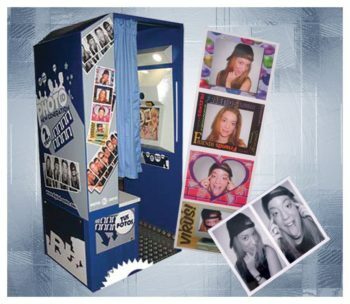 Photo Booths are ideal entertainment for any Wedding, Corporate Event or Party. 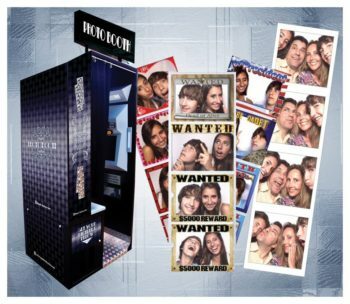 Guests get to take home timeless memories of a fun filled event. 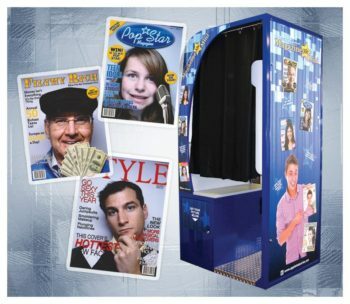 We offer several types of Photo Booths to fit every party need. In need of an elegant booth for your wedding, we have you covered. Looking to put yourself on a magazine, we have that too. 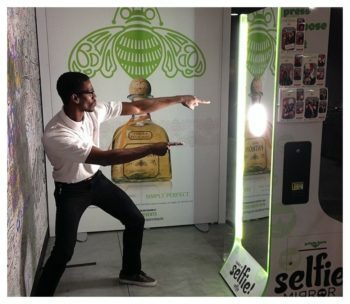 Forget the phone, we even have a Selfie Mirror. Fantasy World delivers, sets up and operates anywhere from New York to Florida and East of the Mississippi River.